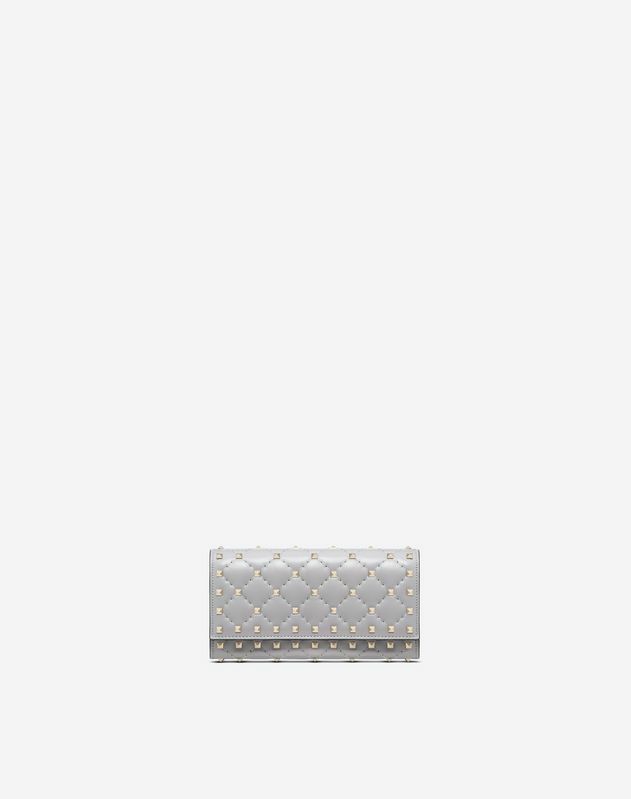 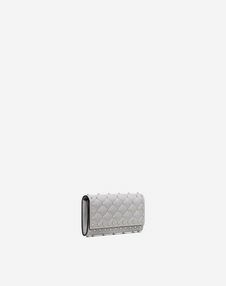 Valentino Garavani Rockstud flap continental wallet in supple lambskin leather. 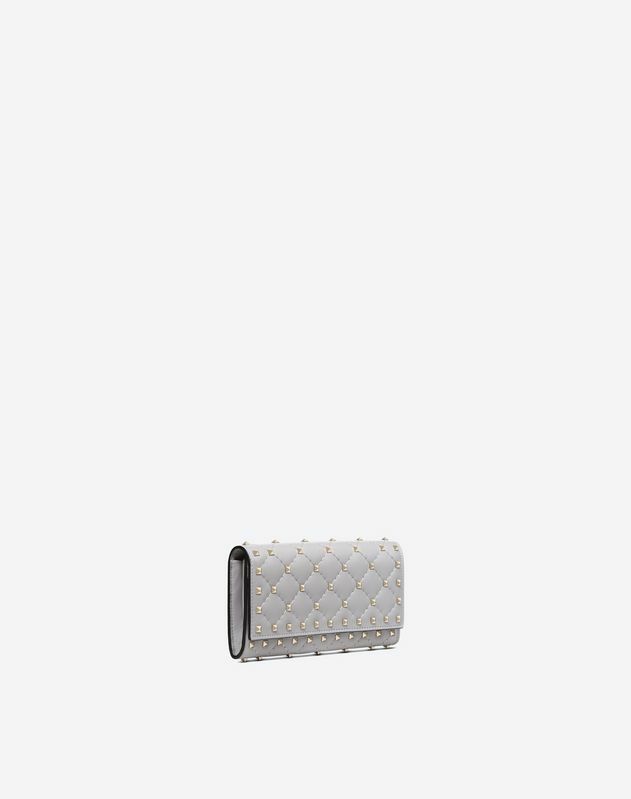 Quilted item with micro-stud detailing. 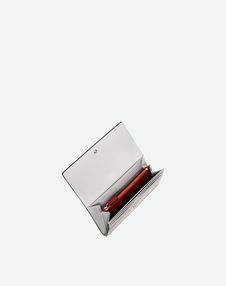 - Dimensions: W19 x H9.5 x D2.5 cm/W7.5 x H3.7x D1 in.